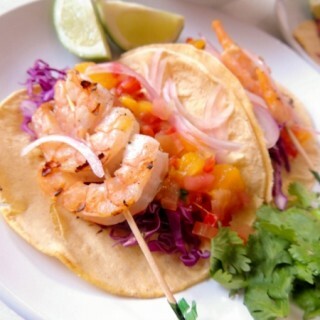 Juicy and crisp shrimps, over some tangy and savory mango salsa and some shredded radicchio for some crunch, talk about tasting the rainbow! 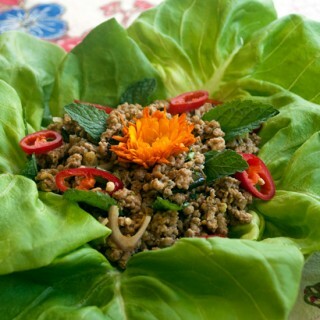 You could consider Laap Muu a true "hidden gem." With its fragrant ingredients and a diverse flavor profile, it's a truly unique taste! 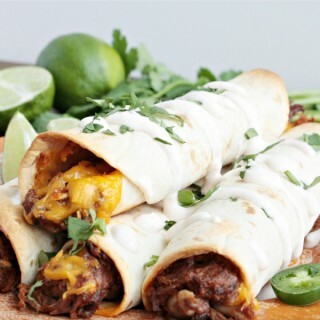 These Slow Cooker Beef Taquitos are made with slow-cooked chuck roast and Campbell’s® Shredded Beef Taco Slow Cooker Sauce. 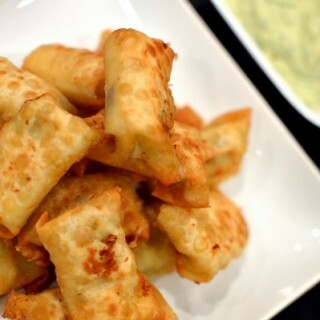 Monterey jack cheese, green chilis, and jalapenos are mixed and fried in a wonton wrapper. 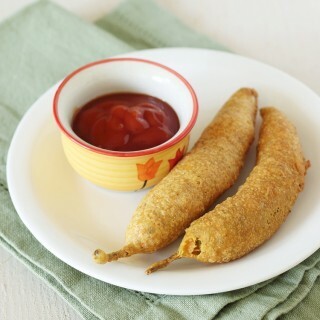 The avocado based dip is a perfect complement! 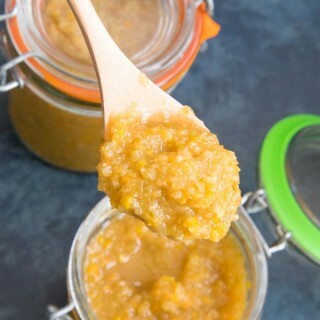 Make your own peri peri, or piri piri, sauce at home with this recipe. 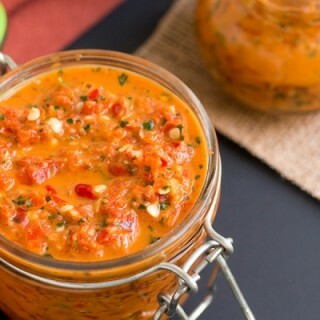 A traditional African sauce made from African Bird's Eye chiles. 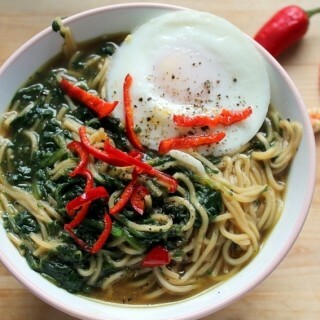 A simple and healthy ramen noodle dish with fresh red chilis- perfect weeknight meal! 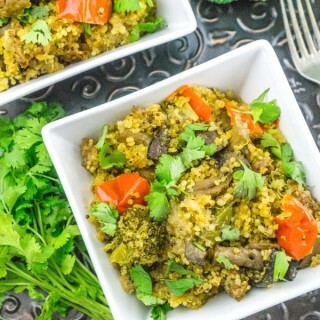 Instant Pot Quinoa with Sausage & Veggies. The quinoa cooks in 1 minute!